This project is funded by the European Union. 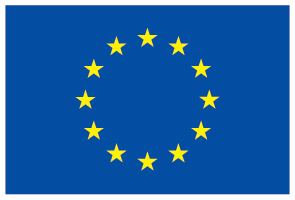 This website has been produced with the assistance of the European Union. The contents are the sole responsibility of its author YES Foundation and can in no way be taken to reflect the views of the European Union.